Hydrating yourself is the first step to keeping your body healthy. Most of us live a hectic life and often forget to carry a water bottle while travelling. This results in dehydration and wrong habit of drinking artificial flavour drinks when thirsty. Instead of quenching your thirst with flavoured beverages, keep a habit of carrying an ss flask India, water bottle or sipper in the bag especially in harsh summer months. Pick a bottle that is insulated, portable, and leak proof, so the liquid doesn’t spill on your belongings. For years, Boss has been making products that are useful in your daily life. So, buy ss flask online India, which is made from high 18/8 Food Grade Stainless Steel, copper coating inside and leak proof design. We understand the necessity of carrying water or juice with you in summer months. That's why we have created ss flask India in three variations, 500 ml, 750 ml, and 1000 ml. Pick the one as per your requirement and enjoy hot or cold beverages anytime you desire. Why Buy SS Flask for Boss? Boss, is a company known for creating home appliances for years. 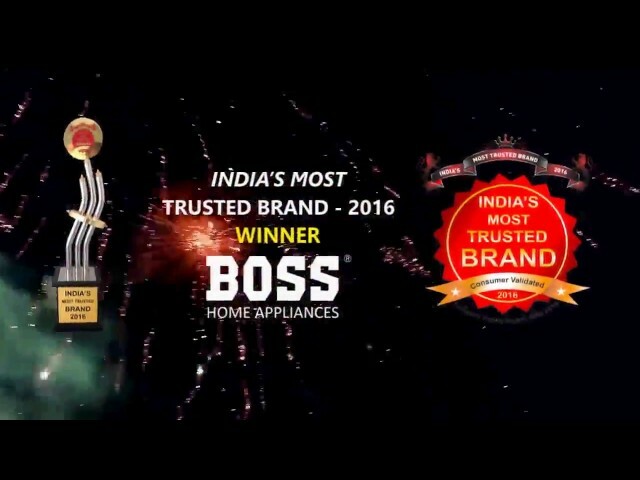 The company today has thousands of consumers all around India who buy Boss kitchen appliances because of the quality, stylish design, durability, company warranty and pocket-friendly rates. The whole range of SS Flask India has been created to satisfy our consumers need. The customers can buy ss flask online India from our official website at reasonable rates. These bottles are made from food-grade stainless steel, so your health won’t get affected. Also, it saves your time to heat up or chill the liquid when in a hurry. So, next time, use SS Flask to carry hot or cold beverages of your liking where ever you go.